Here at BlossomCo, we love all things British. Not only are all our products handmade in England, we can now boast that the green and pleasant land we call Great Britain has inspired us to produce our very own Union Jack themed range– aptly named ‘Jack’. 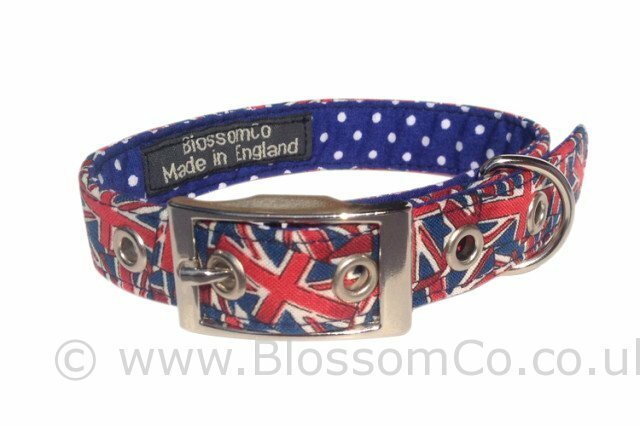 With a tasteful Union Jack print and a blue spot lining, your dog will never have felt more patriotic walking down the street…. 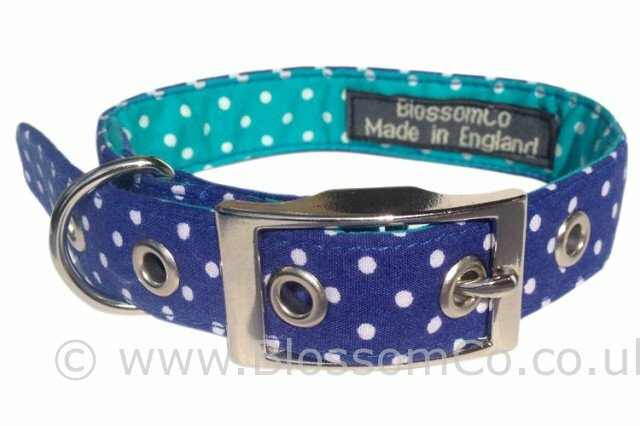 What better way to brighten up your Autumn than with a dazzling new dog collar and lead for your walks? Introducing Bertie, our newest and spottiest of designs! We love the contrast between the blue and turquoise spots and we’re sure you will too! 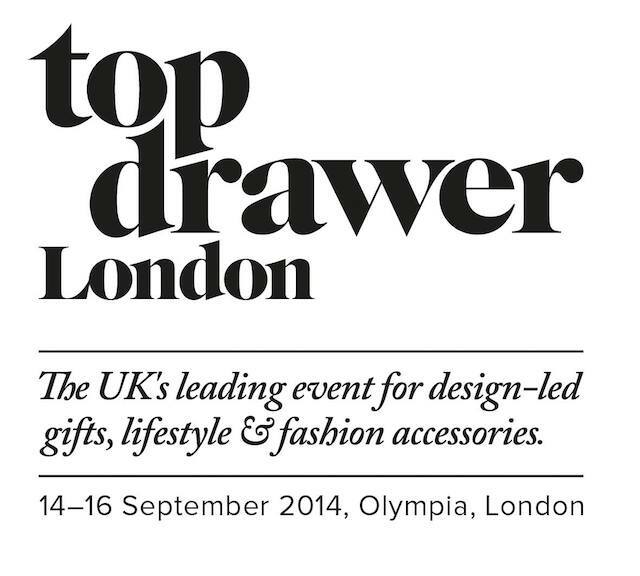 Finally, BlossomCo are hitting the road… Once again we’re off to the big city to exhibit our lovely range of handmade dog collars and leads at September’s most anticipated show – Top Drawer Autumn. Come and see David and Polly at stand C46A from 14th – 16th September and place your orders for the most sought after gifts around! !